We sell the better quality spring systems Yes, they cost us more but we want our customers to get the most for their money. Our spring systems will last longer than the lesser quality (Corsicana or Hampton and Rhodes). 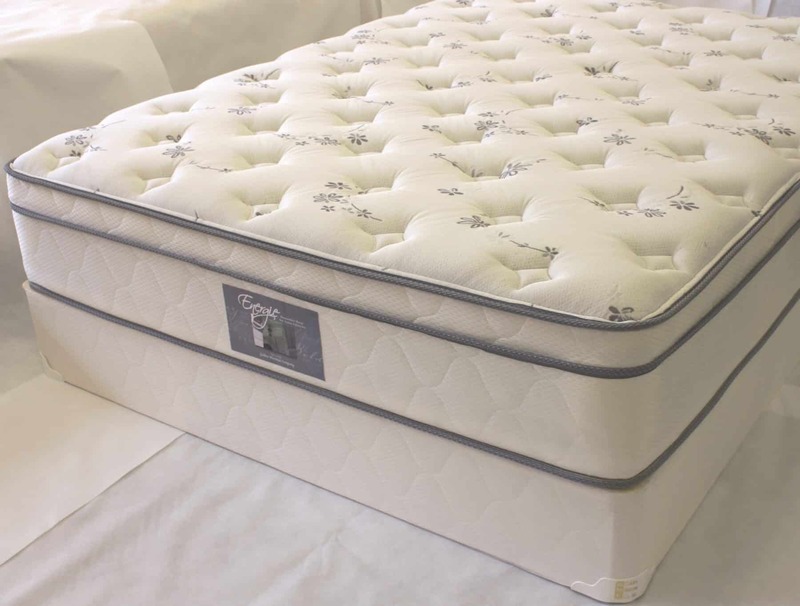 Question: What makes a good spring mattress? This is the 390 coil count system with 13.5 Gauge steel coils and steel reinforced edges. 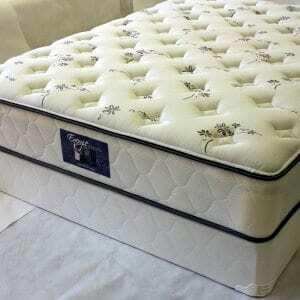 These are good solid mattresses that will last a long time. 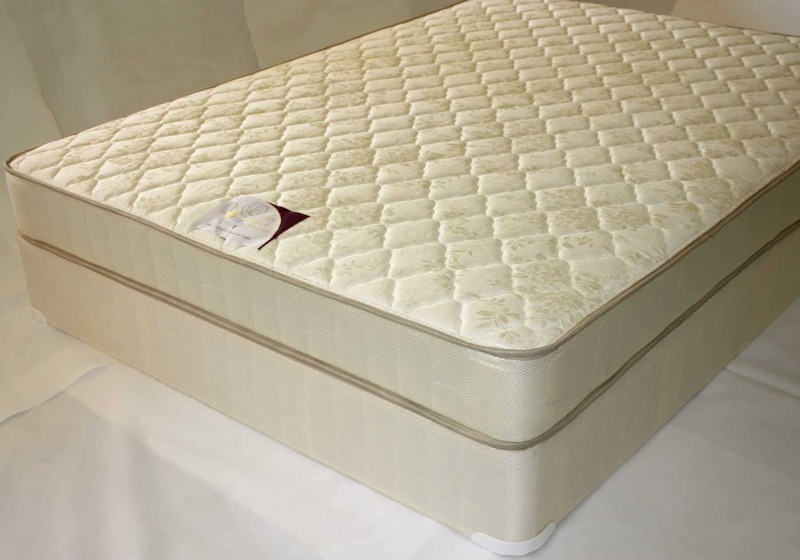 Top quality spring mattress with 416 Bonnell with steel reinforced edges and 13 gauge 5 turn coils. The padding is biodegradable high density (soybean oil) 2 lb. Double cup edge supports and Aloe Vera Cover. (Other stores sell the cheap stuff at this price). 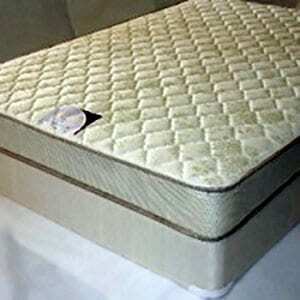 This mattress is durable and extremely comfortable. (If you have had a mattress that has lasted over 10 years it is likely this same spring system). 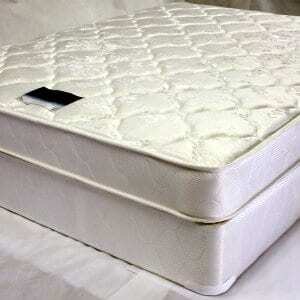 Queen mattress and box set is only $475. 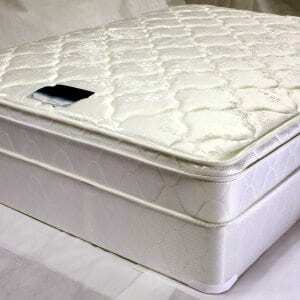 King mattress and box is $675. This mattress qualifies for free delivery. Comes with 10 year warranty.